← Pucker up! Big list of National Lipstick Day Deals! Gather ’round, beer lovers! The Columbus Summer Beerfest is August 11 at Express Live, and you don’t want to miss out on this huge celebration of barley and hops. This boozy event will have over 350 craft beers from local and afar, available for sampling, food trucks, and live music at this indoor/outdoor event. There are two sessions this year. Do a little day drinking from 2-5 pm, or party at night from 8-11 pm. 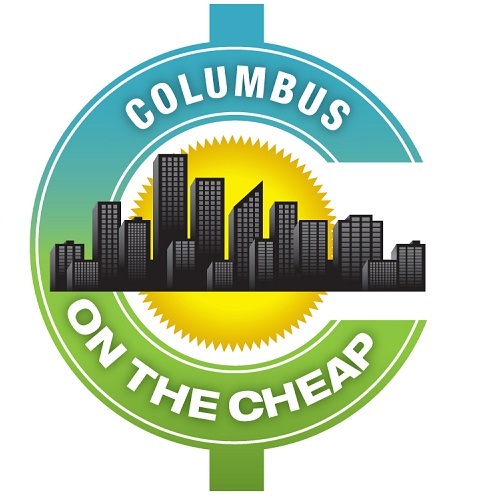 General Admission tickets for the Columbus Summer Beerfest, which include a 5 oz. souvenir mug and 25 tasting tickets, are $40-$45 advance or $55 at the door. Early Admission tickets are available for $45-$55, or $65 at the door. Prices increase on 8/3, so buy now! Early admission tickets get you in the door an hour early, as well as an 8 oz tasting mug. Designated driver tickets are also available for $20; get $5 credit for food as well as free water and soft drinks (no DD tickets at the gate). Tickets can be purchased online here. Proceeds from the event will benefit Animal Rescue Partners & I Have A Dream Rescue of Columbus.